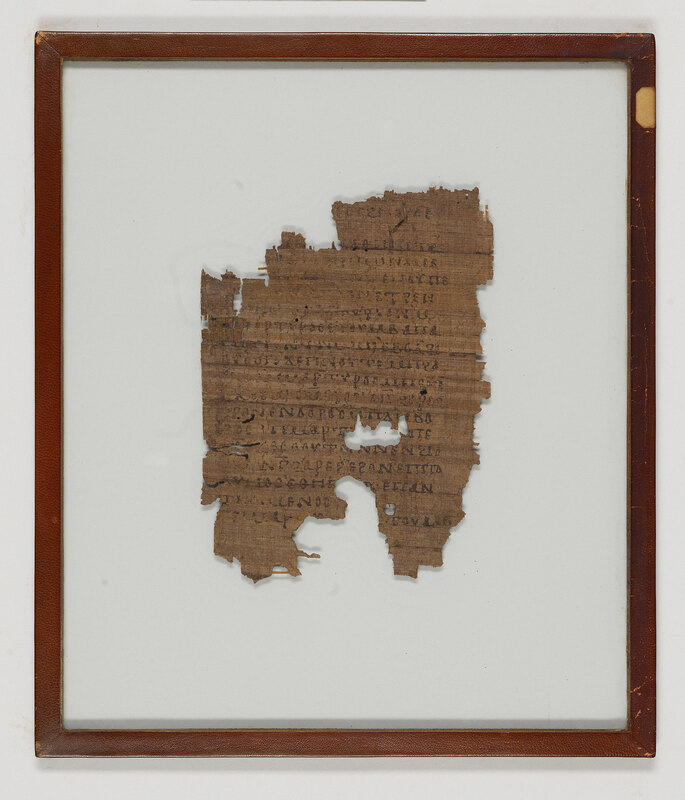 Home > Amherst Coptic Papyrus 19.3. 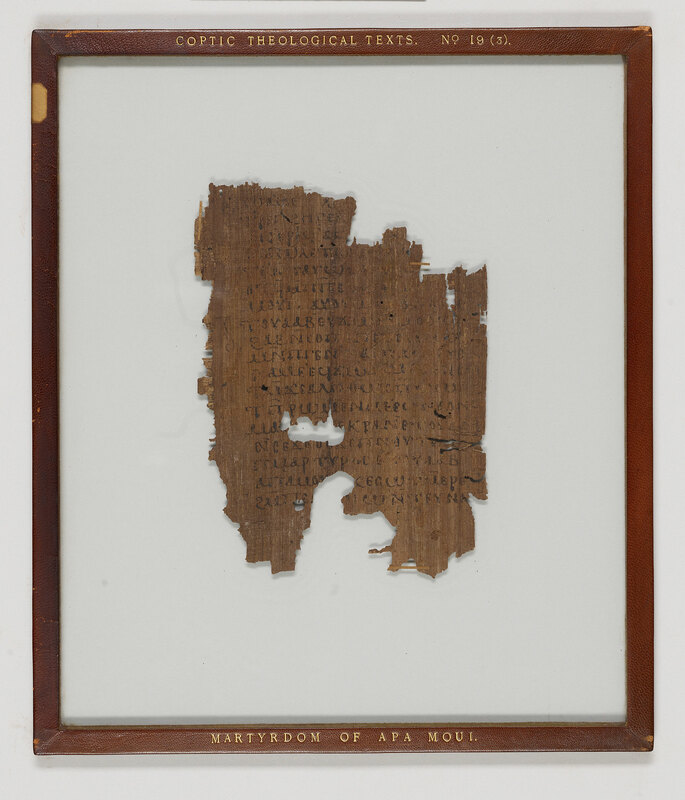 Manuscript fragments of what appears to be an encomium on St. Apa Moui; written in Egypt. Text: Apa Moui suffers martyrdom together with Apa Herọụọ[j]. Edited and translated by Crum. Written area ca. 147 x 107 mm. Division: Ekthesis, slightly enlarged initial, and paragraphus sign (obelus or simple horizontal stroke) setting off paragraphs. Collation: No remains of signatures, quire ornaments, monograms, headlines, or catchwords.